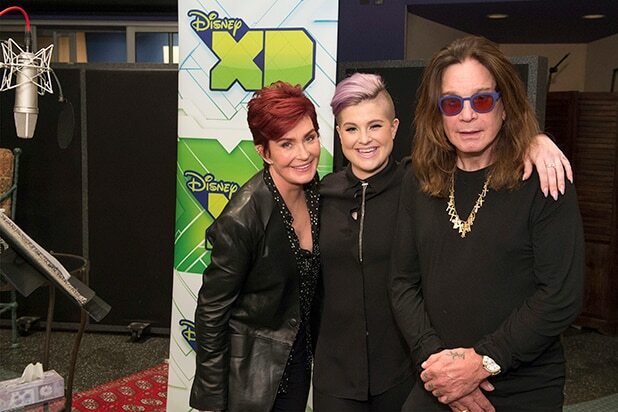 Ozzy and Sharon Osbourne will guest star on a Season 2 episode of Disney XD’s “The 7D,” which will premiere on Saturday, Jan. 23, 2016, TheWrap has learned. The married duo lead a star-studded guest roster for the second season of the “Snow White” offshoot cartoon, with Fran Drescher, Amy Sedaris, Jim Belushi, Jay Mohr, George Takei and “Weird Al” Yankovic also set to voice characters in 2016. The Osbournes will guest star in an upcoming episode as Hildy Gloom’s parents, the Duke and Duchess of Drear. Hildy is voiced by their daughter, Kelly Osbourne. 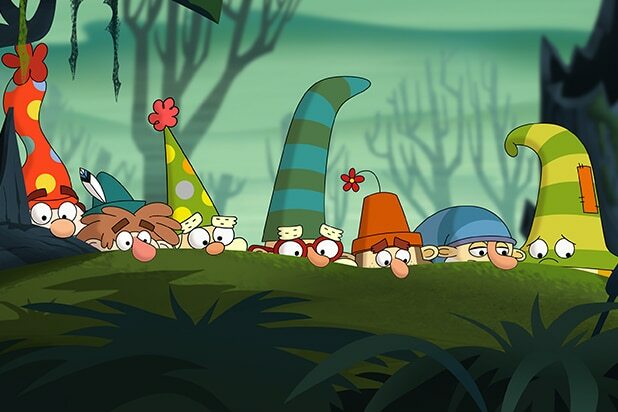 Set in the world of Jollywood, the series follows the adventures of pint-sized heroes — Dwarfs named Happy, Bashful, Sleepy, Sneezy, Dopey, Grumpy and Doc — as they work together to help the eccentric Queen Delightful keep her kingdom in order and fend off the Glooms, a novice warlock and witch couple who continually plot to overtake the throne. 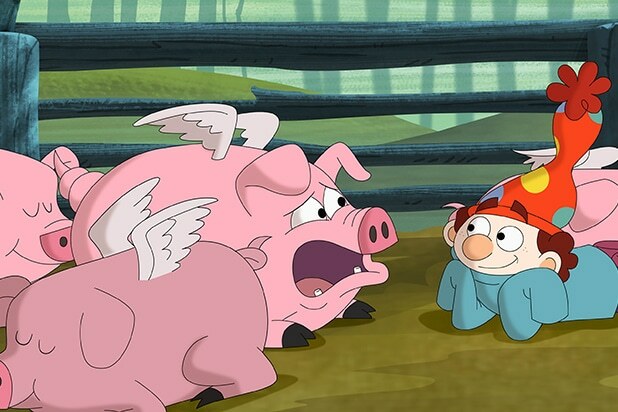 In the Season 2 premiere episode titled “When Pigs Fly/Knight School,” the 7D must stop a group of flying pigs from eating all the food in Jollywood and Bashful enrolls in Knight School to win the Queen’s attention back from a charming, dragon-fighting knight. 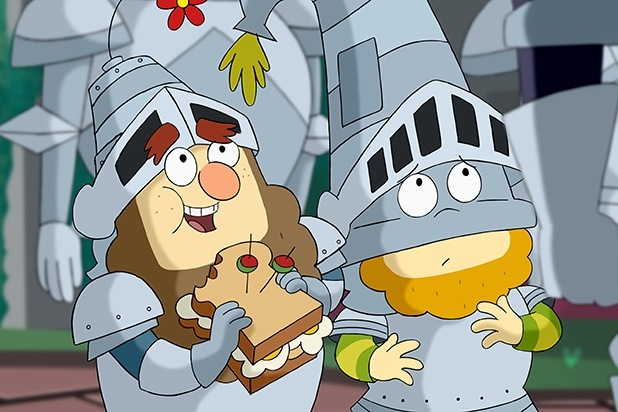 “The 7D” returns for Season 2 on Saturday, Jan. 23. See exclusive photos from the season premiere below.